First General Services of Hartford and Eastern Connecticut is a full service property damage restoration company, serving the following counties in Connecticut: Hartford County, New London County, Windham County, Tolland County and Middlesex County. Sometimes unexpected property damage events occur that result in significant damage to your home or business. 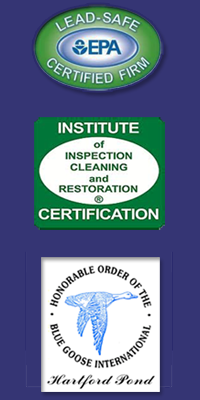 Our company specializes in restoring properties that have suffered fire damage, water and mold damage, wind and storm damage, as well as any other natural disaster. We handle both the emergency service and the reconstruction process, so you only have to deal with one contractor!